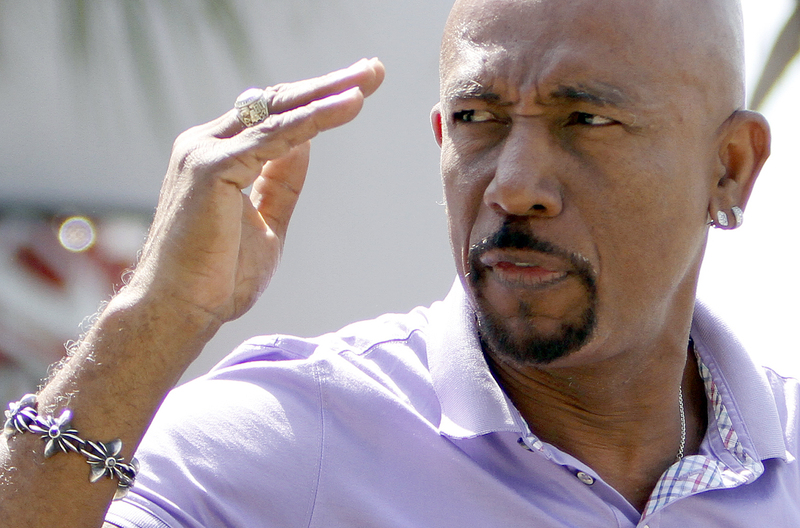 Montel Williams tweeted at Richard Raps – summing up what’s wrong with politics in America right now. Check out the tweet and what Ricky has to say about it over at Red Alert Politics! The former daytime talk show host said I was guilty of “sedition” and “various other crimes against the Constitution.” Sedition is generally a term reserved for people who want to wage war against the government. They want to subvert the Constitution and government violently. Mr. Williams accused me of something that’s punishable by many years in jail – but enough about him and the tweets. This is a prime example of what is wrong with politics in this cycle. The election is over. You don’t hear Donald Trump dragging out the old ‘Crooked Hillary’ line or joining in many more ‘Lock Her Up’ chants. It’s time to bury the hatchet and move on – not accuse the other side of hacking, treason, or crimes against the Constitution.